Insurance is not just one more task that needs to be completed in a company. Given the increasing risks in the current environment, a single loss could set back any entity, however large. With the increasing complexity of insurance coverage, and the increased fine print in the legal lexicon of insurance, a casual approach to covering risk could be suicidal, be it for a Corporate Giant or for an individual. At Xperitus, we offer services to discerning customers across all market segments. Customers who look at insurance as a Risk covering activity, and not an Anniversary linked task, which must be got over with. 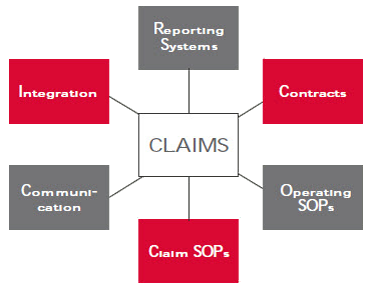 All with the objective of ensuring that Risk is covered, and claims if any, are easily handled.